It was a day full of honoring God and acknowledging His Under-Shepherd, Our Beloved Pastor and First Lady. 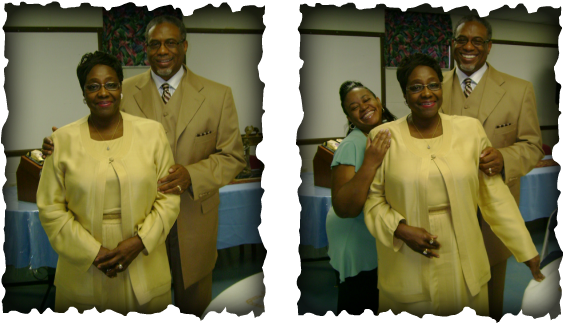 Thanks to all that came to help us thank our Pastor Ted & Sister Charlene for their 37 years together in the ministry. 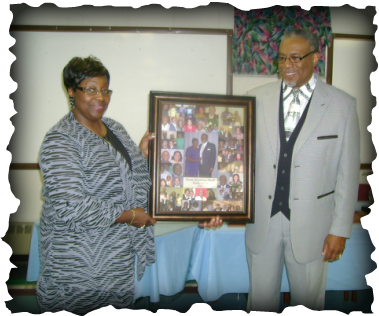 Guest Speaker Pastor Delayno Robinson came to bless the congregation with a powerful sermon entitled "Go Get The Bible", and the saints got together to give Pastor Ted and Sister Charlene a beautiful celebration dinner... with a few gifts included. 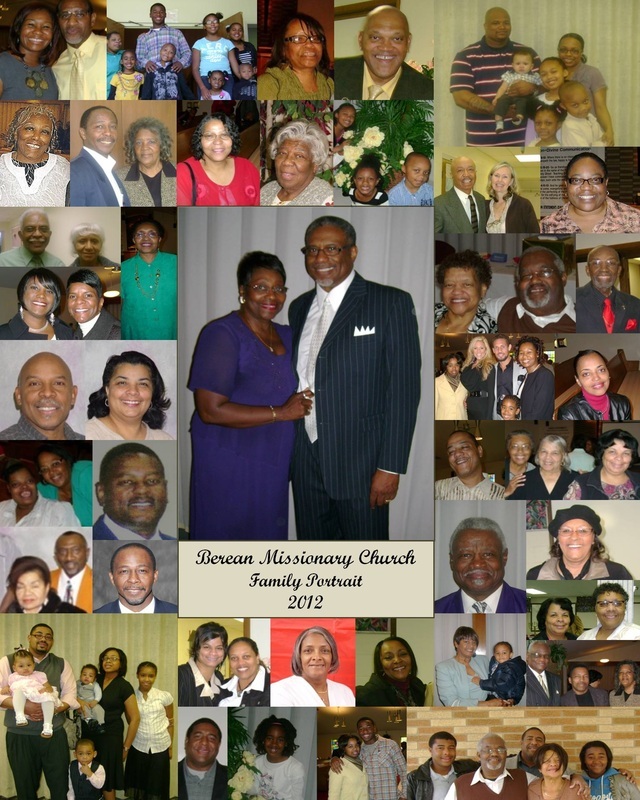 part of the Berean family since the beginning. They were in time to wish Charlene a happy birthday!